For several years, I lived in Tucson, Arizona. The longer I was there, and the more familiar I became with the plants that survive in the desert, the more I noticed this: every plant wants to fight you. Whether by needles or poison or spikes or by some other inventive means, all flora has weaponized itself. I got a taste of this one day when I crashed my mountain bike into a growth of cacti. It was a bad accident. I broke a rib and everything. I also had over 150 needles stuck in my right arm and shoulder. This led me to wonder if, perhaps, there was a prickly pear cactus in the garden of Eden, and if there was, did it have needles? And not only in the garden of Eden, but will there be needles on plants in the new heavens and new earth? I’m not sure of the answer. But I do know the world we live in now—the world between the old Eden and the new one—is wild. This is one of the themes in Dan DeWitt’s new book Life in the Wild: Fighting for Faith in a Fallen World. And when DeWitt writes about the wild world, he means the fallen world, the world affected by Genesis 3, the world where even creation seems to be weaponized against us. As he writes, “We’re surrounded by things that would love to maul us” (p. 77). DeWitt is the founding director of the Center for Biblical Apologetics & Public Christianity at Cedarville University. 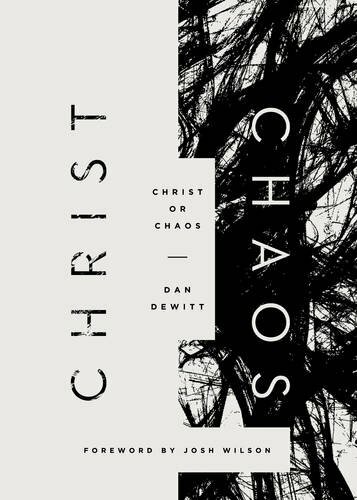 He’s written several books, including Jesus or Nothing (Crossway 2014) and Christ or Chaos (Crossway 2016). 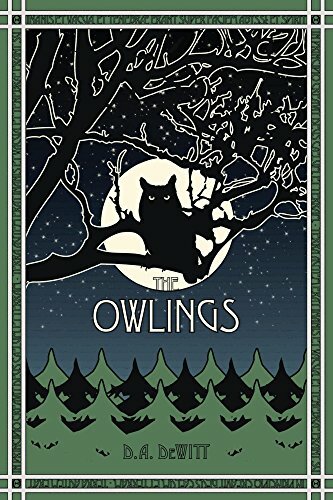 He also wrote a series of worldview books for younger readers called The Owlings, which I read to my family and reviewed here. He blogs regularly at Theolatte.com. 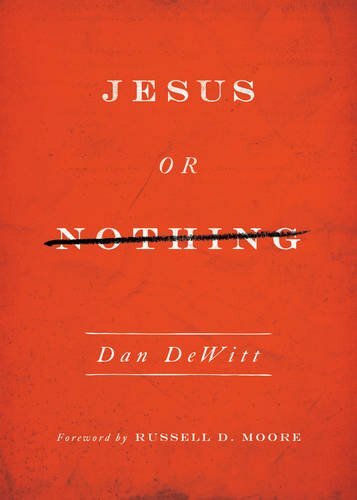 In Life in the Wild, DeWitt helps readers think deeply about the consequences of Adam’s sin, the effects of our self-rule, and the “bloody battle waged over the souls of men” (p. 15). There are eight chapters, each addressing an aspect of how the Christian worldview is shaped by the fall (but of course shaped by Jesus’s redemption too). 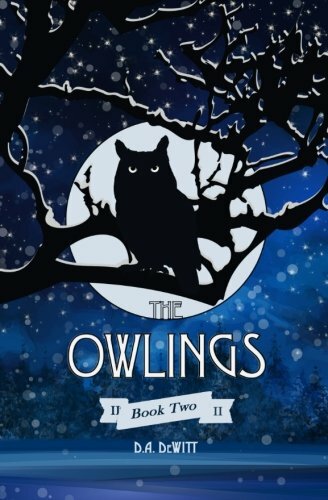 He writes about topics such as guilt and shame, men’s and women’s roles, and care for creation. Once I heard an author say there are two kinds of books on suffering: There are books you give to those in the midst of suffering, and there are books you read to prepare for it. 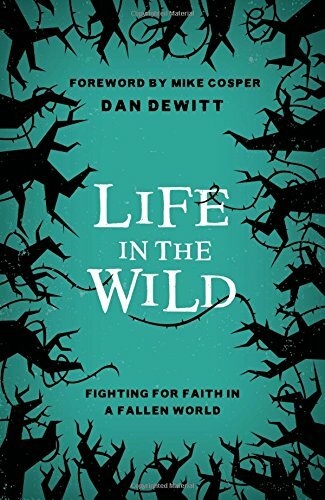 Life in the Wild could do double duty, though I think DeWitt’s book leans slightly toward the latter, helping us understand why suffering happens and what God is doing about it. Leave a comment on this post with your name on it. Share this post on social media (FB, Twitter, Blog, Pinterest, etc.). Make sure you either tag me in the post (FB or Twitter) or send me an email with the link to your post (benjamin@fanandflame.com). Each time you share this post, I’ll add your name to the hat (limit of 5 chances). You have until Tuesday, January 30 at 12:00pm EST when I’ll email the winner and update this post. * Photo by Denisse Leon on Unsplash.